There are plenty of fresh designers showing their wares in the tents this season, but the Academy of Art University show offers up something special. 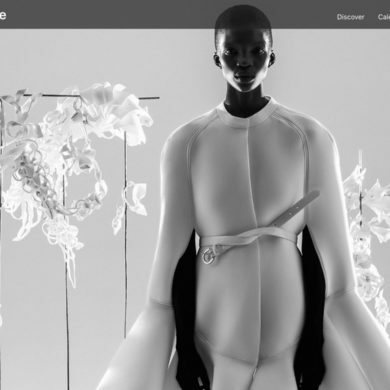 Six talented students ( Beathany Meuleners, Hyo Sun, Marina Solomatnikova, Naomi Sutton, Sabah Mansoor, Stephen Oo ) are given the chance to exhibit their collections, with a full show featuring the best in models. 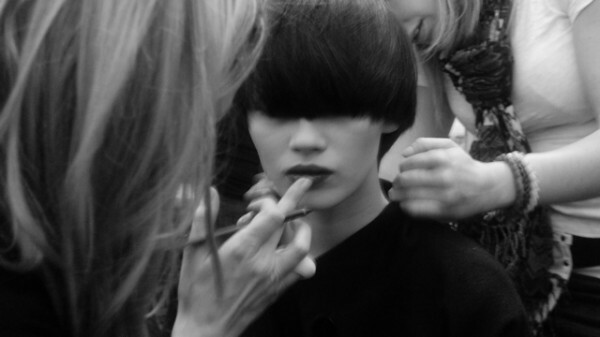 Backstage was a who’s who of beautiful faces: Tao, Alana, Edythe, the list goes on. The chosen six students showed a wide array of looks and their talent was evident in each and every piece. To read the complete story and for a TON of pictures, visit Models.com. Next Get your ‘Hearts’ while they last!